A few weeks ago I photographed Melissa & Bryan’s wedding. All the details from the day were stunning, and Marianne and Ed from Flowers R Us did an amazing job with the beautiful flowers. 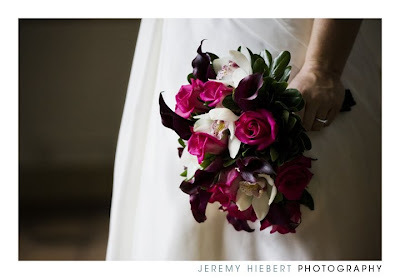 Check out their website to see images of Melissa & Bryan’s special day.